Training to the Next Level?" 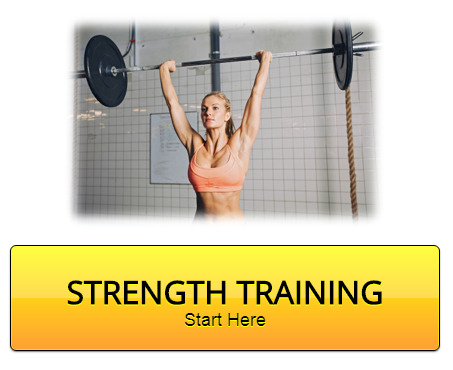 Explore this website and discover the best strength and conditioning along with volleyball drills, skills, game strategies, and much more. Often the most successful players have learned the importance of being creative when practicing skills and tactics for game situations. I'm frequently adding new drills, playing tips, techniques and strategies to the site. I expect you'll read some things you've never thought of before. This truly is the greatest sport in the world and I'd love to share it with you. Below you'll see hundreds of pages of information related to volleyball. 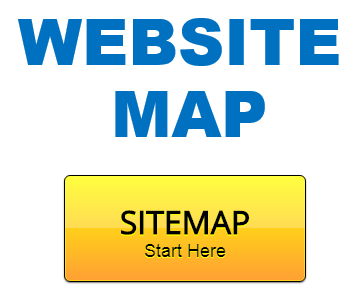 I have organized the site into easy-to-follow sections so that you can go straight to the information you need. 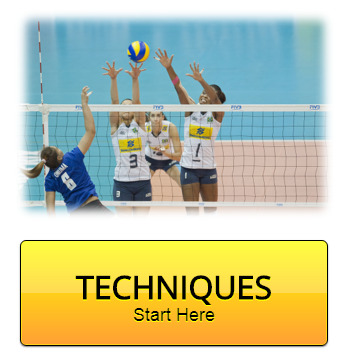 Looking for Volleyball Training Advice? Increase your vertical 4 to 8 inches. Not only never miss a serve, but serve every zone at will. Spike hard and never get blocked. Outlast your opponent because of superior conditioning. Improve foot speed and quickness resulting in effortless plays. Read the attack so effectively the ball never hits the floor. Coaches need to design volleyball drills and conditioning that's not only unique to their team, but to each individual player on the team. What drills will help your team succeed? How is your teams passing and defense? Does your team need to work on attacking? What about individual player skills? Are drills specific to both individual and team goals? What about the approach to spike? Does all your teams attackers approach to hit correctly? How about setting? How is your setters footwork? Often just by developing consistent footwork, a setter increases quickness. Can all your players on the team set cleanly? Is there anyone on the team that needs to improve their setting skills? 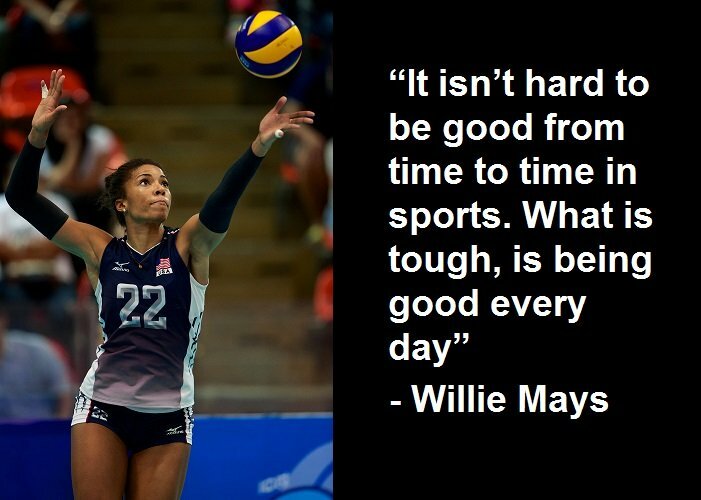 Does everyone on the team serve tough or do you have players that just try to serve the ball in the court? I believe serving well is very important to winning. Serving is the one skill you have complete control over how well you execute it. These are just some of the questions you should be asking yourself both as a player or coach. Along with conditioning volleyball drills, a players level of strength training is an important factor to being a successful player. Design workouts that are specific to your sport. Even better, perform assessment tests to discover your individual strengths and weaknesses. 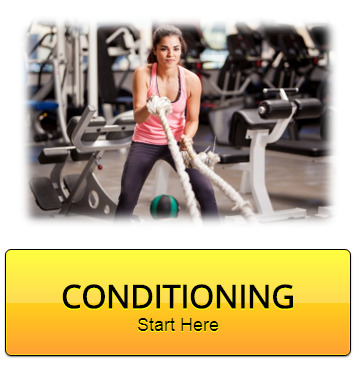 Develop powerful movement with functional training. Increase your strength and power by developing your core muscles. By understanding weight training variables such as exercise order and training load you will be able to design workouts that are specific to your own strength development. Every sport uses biological energy systems in different ways. Learn about the concept of sport-specificity and how valuable it is to develop sport specific strength and power. By learning about how to develop the right kind of fitness, you will know how to develop the energy needed to continue to approach faster, jump higher, and hit harder throughout a match or tournament. If you want the same results that you've always been getting, then continue to do what you've always done. To take your game to the next level, you're going to have to start thinking differently and thinking more. 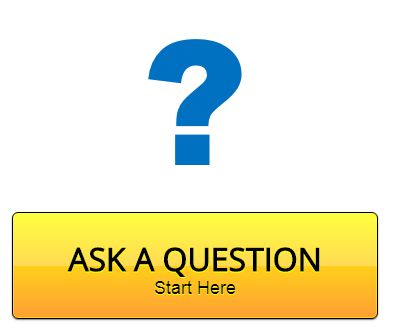 Navigate this website and absorb what it takes to be a great player. 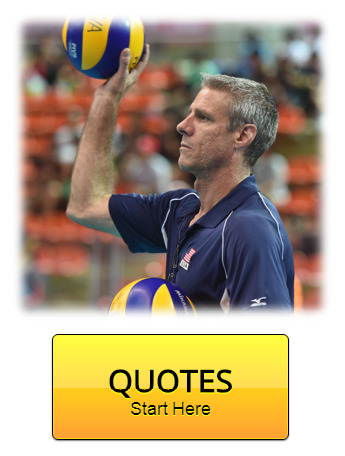 Read quotes by famous players, coaches, and athletes. 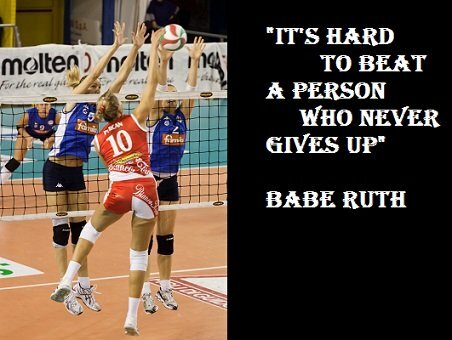 Use their inspiration to help you start developing the volleyball mind set you need to succeed. 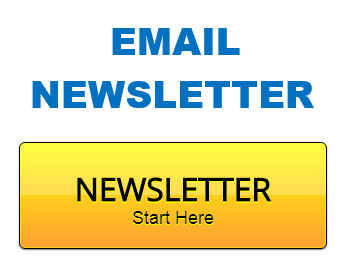 Be sure to subscribe to my free monthly newsletter, Volleyball Training Journal. 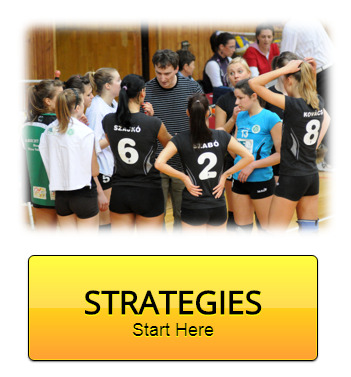 Along with new strength and conditioning tips, playing strategies, and volleyball drills, I'll share with you the secrets to my success in volleyball. Do you know when a libero can legally attack the ball? How about when the ball is passed tight to the net? 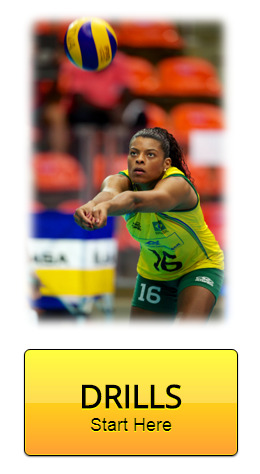 Do you know what a back row setter should do in this situation? What about first team contacts? 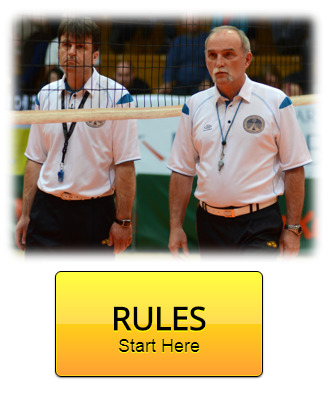 Do you know the official volleyball rules for contacts on the first team hit compared to the second and third team hits? Knowing the rules can have a big impact on the outcome of matches. As a coach, you save yourself from a lot of frustration by understanding rules, terms, and common lingo used in the game.